Here’s something maybe sneaky if you’re not prone to turning your yogurt tub to read the ingredients. 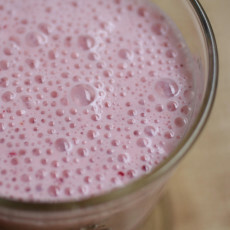 Gelatin is sometimes added to firm up yogurt for a tight consistency you can cut with a knife. Taking a cue from some yogurt companies (who will not be named! )–I wanted to pair the sweetness of stone fruit jam with the tart expression of a good Greek yogurt that could set more like a custard and work as the filling in a tart. So, I used agar agar, a Japanese seaweed gelling agent that’s vegetarian and a gelatin substitute. One word here is that the liquid combined with the agar agar need to be brought to a boiling temperature and then simmer for 5 minutes to set up properly. 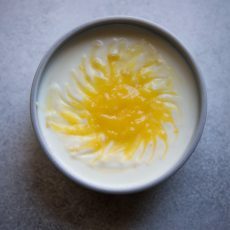 One word here again on yogurts is that not all in the refrigerated aisle are created the same (and honestly it’s so easy to make your own with the help of my friend Cheryl’s trusty guide in all things yogurt that you might decide to go that route. And now that I’ve heard there is a yogurt feature on Instant Pots, I might be back in plain yogurt-making business. 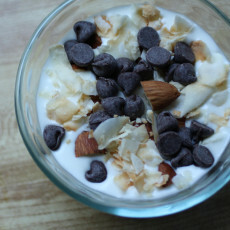 Plain yogurt brings pizazz to all kinds of meals.. 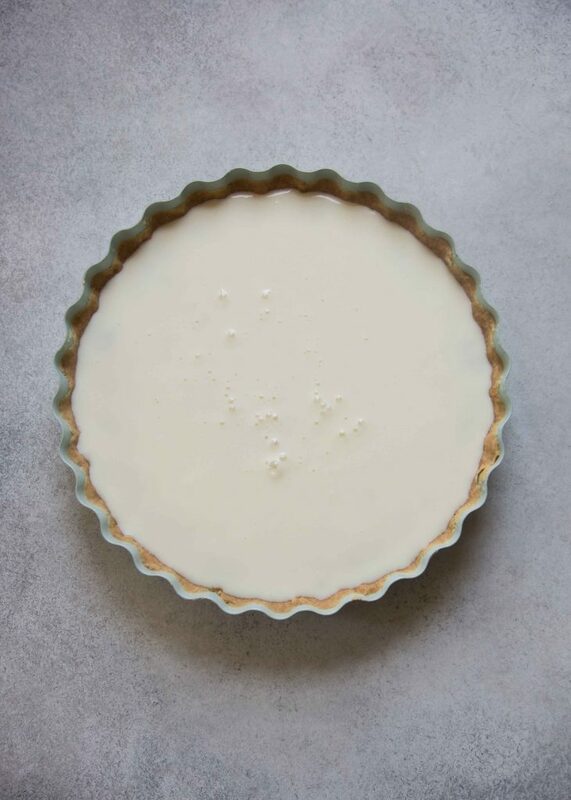 The agar agar slurry is intended to thicken up runny yogurts like Straus Organic or Wallaby, as I wanted a more set consistency in this tart. If you don’t have time to make the yogurt filling, proceed with spreading a decent filling of jam in the tart. Then, you can simply add a dollop Greek yogurt and perhaps fresh fruit on top. 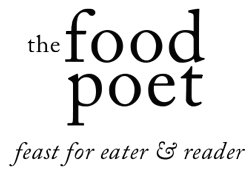 I tagged Claire Ptak’s pate sablee recipe from her cookbook, Violet Bakery primarily because I want to cook from it more and there’s no time like the present. I like the way she thinks about baking and still associate her with Berkeley even if she’s come more into the public eye for her London bakery. She makes the tart dough in a food processor and you can use any pate sablee recipe you have on-hand, intended for a 9-inch tart pan. 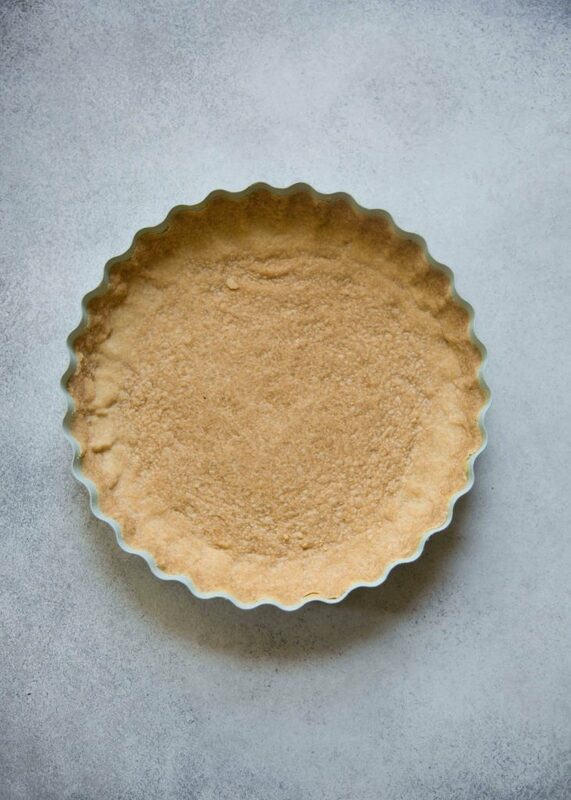 Make the tart crust: Bake and cool. 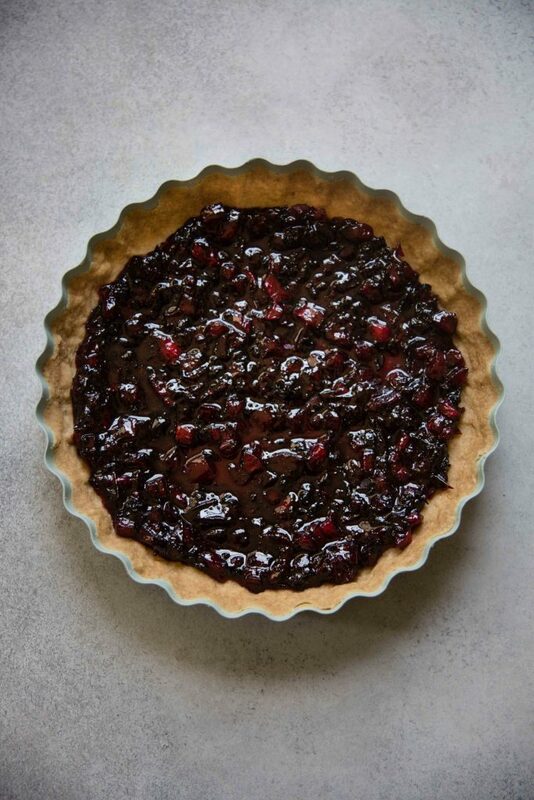 Fill the cooled tart crust with the hot jam (or if cool, warm the jam in a small skillet until easily spreadable. Set aside. Whisk the milk and agar agar into a small saucepan set over high heat. Continue whisking and bring to a boil. Once boiling, turn the heat down to simmer for 5 minutes, whisking the whole time. Pour the hot yogurt into the tart, onto the jam carefully. Chill for 5 minutes. 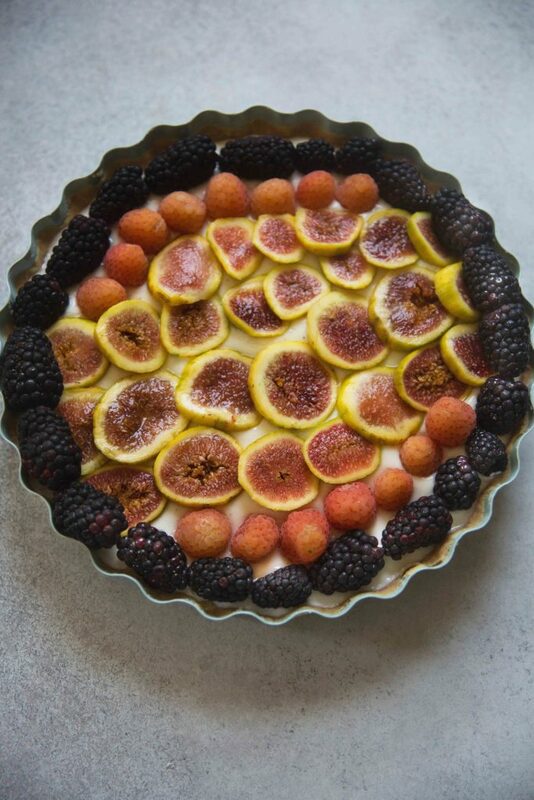 Remove the tart from the refrigerator and top with fresh fruit such as tiger figs, blackberries, and raspberries. Chill overnight before serving.